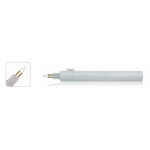 These replaceable battery and replaceable tip cauteries are the next advance in battery-operated cauteries where reusability is a must. 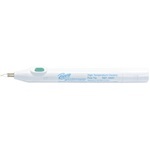 These products are excellent for the office, ER, and clinical procedures. 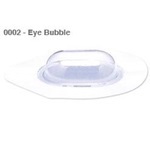 The Bovie eye bubble is a clear protective bubble that is to be used for ophthalmic procedures. High-temperature cauteries are popular for many types of procedures, including pinpoint hemostasis, evacuation of a subungual hematoma, controlling diffuse bleeders, and sculpting woven grafts. Cauteries are individually packaged, sterile, and sold 10 per box. With a variety of low temperatures and fine tips the surgeon is ensured precise pinpoint hemostasis. 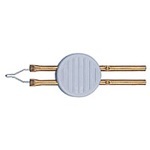 These cauteries can be used in a variety of ophthalmic procedures.